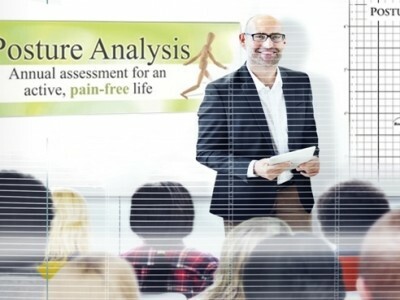 Are you viewed as an expert in posture assessment and treatment? 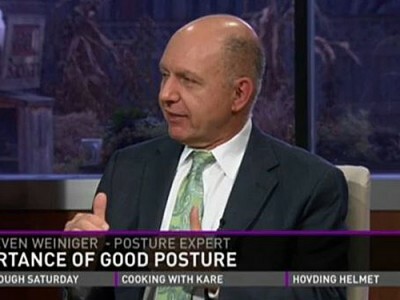 Posture and its effects on health & longevity makes the news almost daily. People are waking up to the importance of clinically based posture improvement. People contact us daily looking for a local CPEP® Certified Practitioner. 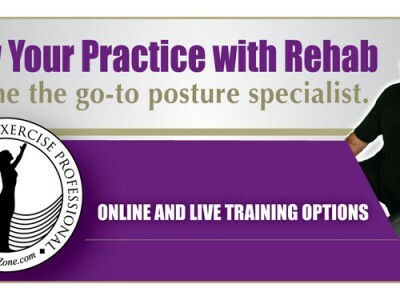 Get details on the posture specialist certification program. Incorporate monetizable new services immediately. From screenings to group classes, therapeutic encounters to neuromuscular retraining. Marketing strategies are built into the program. Referral and PostureZone app listings, lectures you teach, flyers, social media & more. StrongPosture® is a framework you teach a step at a time. 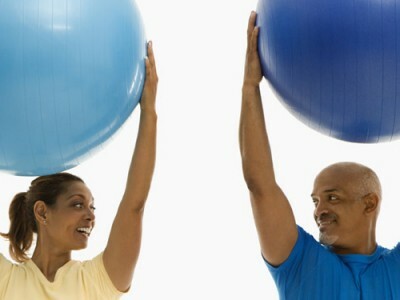 Quickly modify exercises for each individual. You’ll love the systematized approach. Teens to Boomers, pregnant to elderly, athlete to desperately deconditioned, posture exercise can be customized to every ability level. CPEP® progressive focused-motion exercises increases patient and client participation for measurable results, referrals and retention. Ask about seminars & certification! CPEP® taught me excellent techniques! Training provided an advanced understanding of the key concepts of StrongPosture® and helped me become a better therapist. Patients have been impressed and comment that the information was so helpful for their recovery. Sitting is the next epidemic. The amount of time we sit in front of computers is staggering. More and more people are going to have issues with ‘hunched back’ posture. It is the epidemic of the next generation. Get knowledge and understanding of posture and really be able to treat all of those things. CPEP® was the missing link. Patients see immediate results; they feel better immediately; it’s easy, and they just love to do it. And, they’re willing to pay for it. It’s something everybody needs to do. I’ve been in the fitness industry 13 years and have never seen anything like this. There is no program out there that addresses what CPEP® addresses. No program offers the educational and hands-on training that this program does. It has given my business such a big increase. 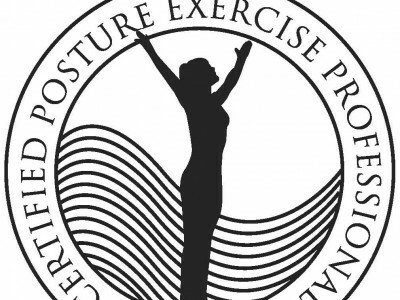 Every month, 70-90 new patients begin the posture exercise program, there are 250–350 posture exercise appointments a month. We have developed quite a following in our community. CPEP® protocols helped us develop a system to move patients from passive phases of pain management treatment to active phases of healthcare. Patients see that even after they are feeling better, it is essential to maintain proper posture. CPEP® has helped grow my business. CPEP® is a stand-alone, comprehensive program that you can integrate into whatever it is you do – chiropractic, massage, physical therapy – to build your business, and it’s expandable in a number of genres. CPEP is so well researched. With CPEP you can truly change posture and effect lives with objective measures. It sells itself to patients. They see the assessment and can’t argue with it. I like this program because it’s not age specific. You can use it with seniors, parents want it for their kids and for themselves. CPEP® protocols apply to every practice! The protocols helped me get a 90 yr old man from being hunched over a walker to walking with minimal use of a cane. THAT is gratifying. Regardless of the population you treat – hunchbacks, supermoms or seniors losing their vitality as posture deteriorates – this helps them maintain the active lifestyles they want.